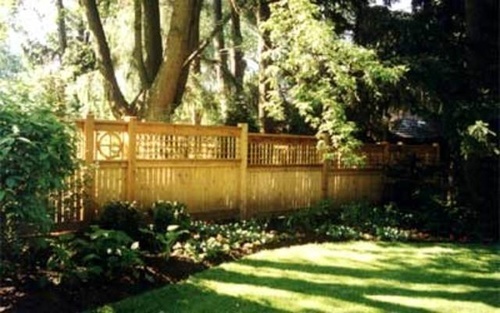 Fences provide more than just privacy, they also make up a large part of your landscape. Beautify your surroundings with custom-built panels and sections. We can help you with the right designs and accessories to make your fence an attractive part of your home using the finest materials of your choice.